BIG Price Drop!! THE BEST VALUE for a pool home! *** L-o-o-k >>>>>PERFECT SOLAR HOME for families with big electric bills (TEENAGERS?) It's perfect for a growing family. 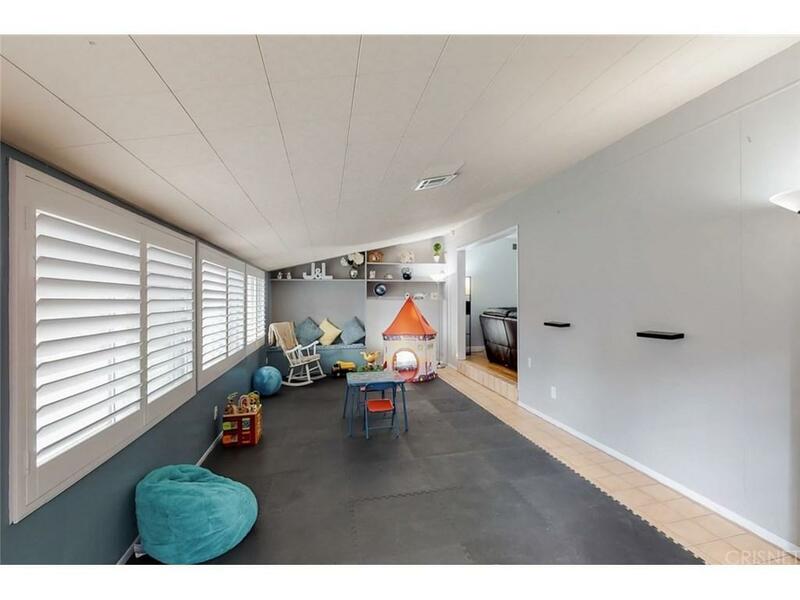 Besides the 3 bedrooms and 2 baths you might find elsewhere, this house has an EXPANDED BONUS ROOM that's perfect as a children's play room or maybe a home office (many neighbors have made this into a home office) Hey, why not let the kiddies play indoors in the large playroom! There's even more for the new owners. How about an EXTRA-LARGE YARD that contains a fenced, cool, sparkling pool? Plus, a separate, Large, grassy area with fruit trees. Want more? List of upgrades:* New roof * Recently remodeled kitchen *Recently resurfaced wood floors *Both bathrooms completely remodeled. 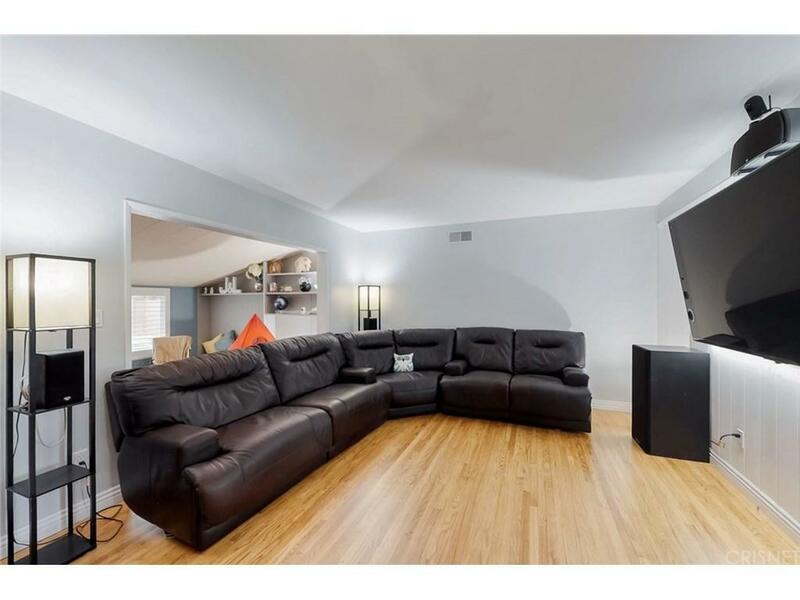 *New HVAC (Lennox) * New air ducts & new insulation *New sprinkler system *New windows and shutters * New kitchen appliances *Custom wiring for home entertainment *4 fruit trees (2 orange, grapefruit, lemon) *New backyard fencing * House painted interior and exterior *Upgraded power breakers for two electric cars. 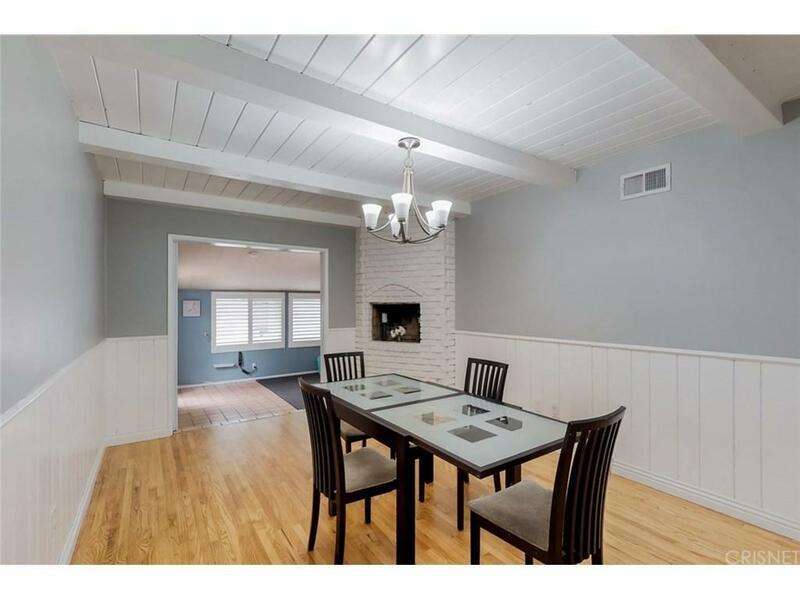 Don't miss this home! Call us today for a personal showing! 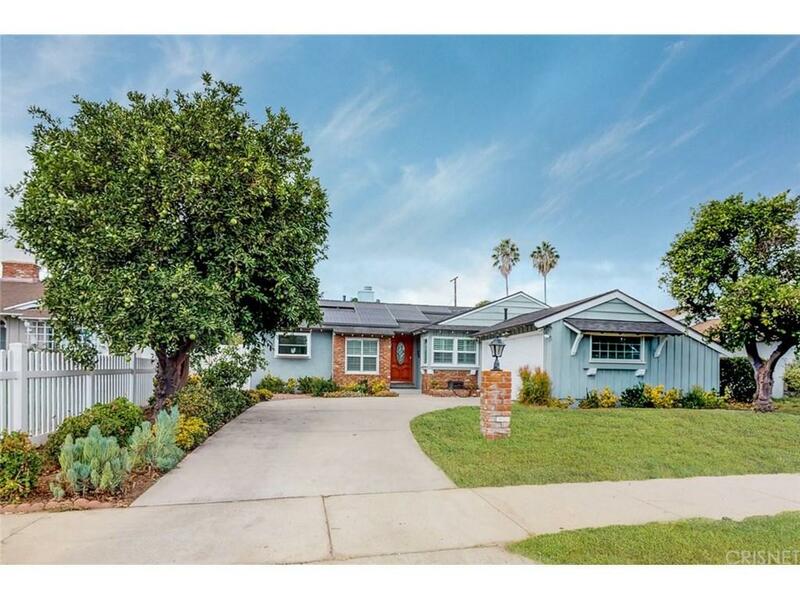 Sold by Grant Saidiner BRE#01436017 of Coldwell Banker Residential Brokerage.